Time for some awesome new bonus music! There's a bunch of great house stuff, as well as other electronic tunes and some acoustic stuff too. Check it all out below! 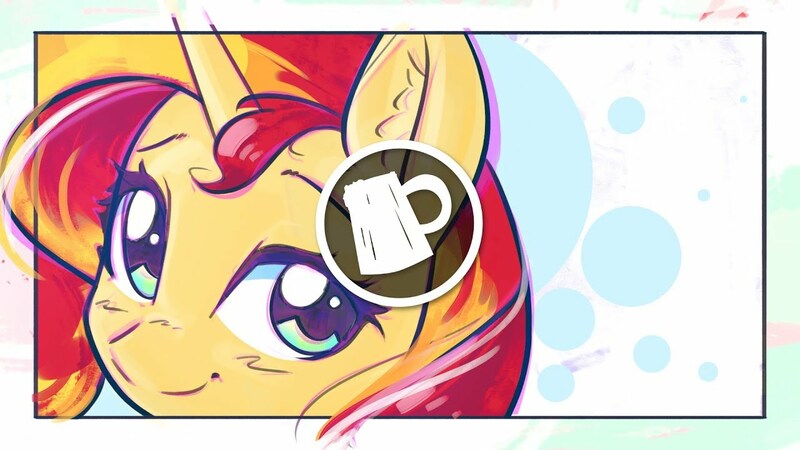 Break Up Break Down, Non Compete, and Parent Map, and more have all been given some review treatment by various analysis members in the fandom. We honestly don't get many for each anymore, so these will probably be swapping over to the roundup for now unless we see another flood of 10 per episode like we used to. Anyway, go get them below! 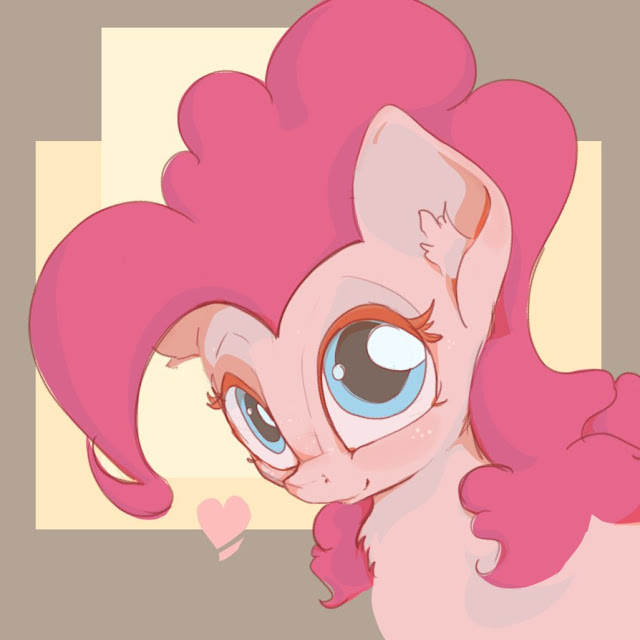 Some simple Pinkie for a simple Wednesday night. 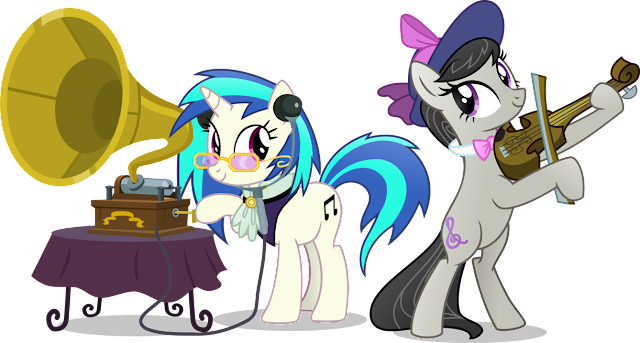 Flash Poll Results: What Relationship do Vinyl and Octavia Have (2018 Edition)? I'm actually surprised that only 30% of you went with the shipping. Room-mates does seem to fit really well though. Flash poll OVER! Back to serious ones. Expect these every 4 days or so. At least I think that's what I set my phone alarms to so I'll remember to swap them. Which pony pet is the best? Get it on the side bar, and head on down below for the results on Octavia and Vinyl's relationship. 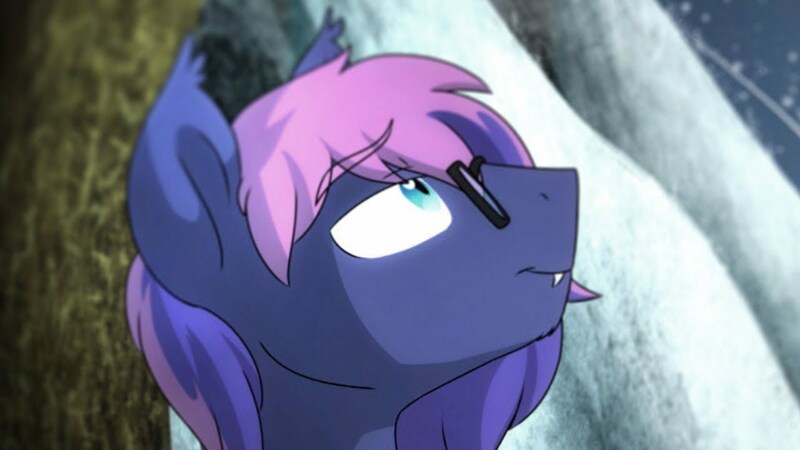 The PMV side of the fandom regularly holds big contests at a few of the conventions around the world, and EFNW had some pretty awesome talent show up for theirs. Below the break, get the top 3! 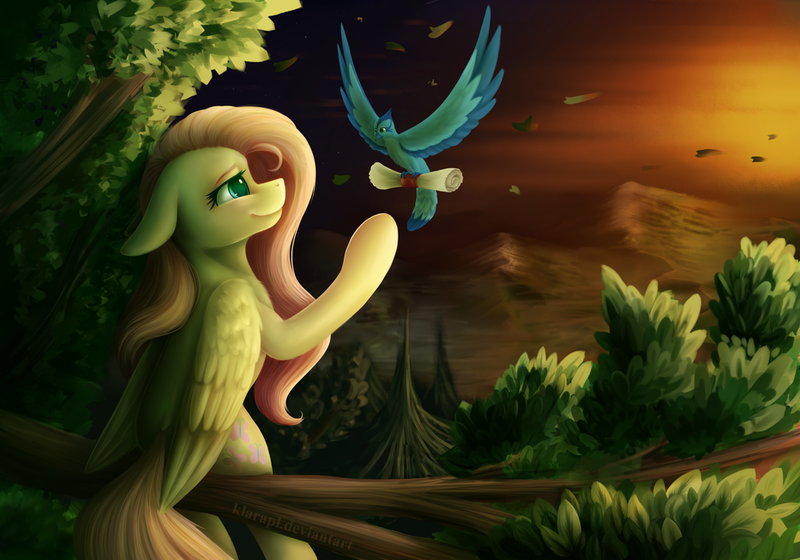 Who sent the love letter to Fluttershy? Is it actually happening? 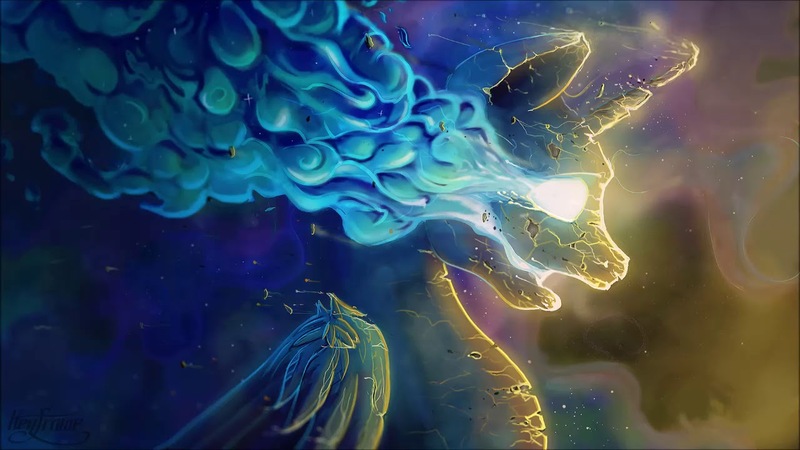 bank pain's debut EP rewriteable is a full concept piece all about Sunset Shimmer, and this piece is a beautiful example of why the EP is one of the best releases of the year so far! The intricate soundscape full of many different details from ambient sounds and soft piano to smooth neurofunk sound design. Check it out below for a thoroughly worthwhile experience, and grab the EP on bandcamp here! 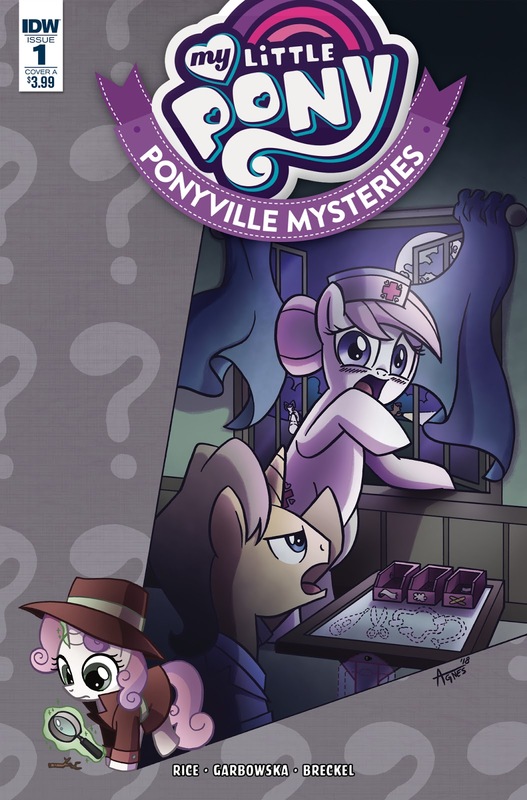 So… the first new product for the Tails of Equestria RPG game released under Shinobi 7's exclusive distribution deal with Diamond/Alliance Games Distributors has been solicited. 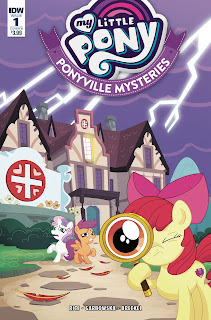 It's the new My Little Pony: Tails of Equestria: Starter Set, which has been a product Shinobi 7 has been teasing on their homepage for a while now. Diamond's solicit doesn't have any information about the product, aside from the MSRP of $24.99 and a release date of August 29th, 2018. 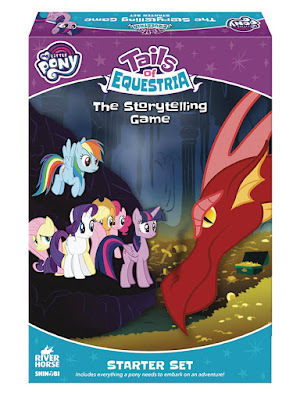 Though with the tagline of "includes everything a pony needs to embark on an adventure" I wouldn't be surprised if the Tails of Equestria Core Book, the GM Screen, Pony Character Sheets, a set of dice, and possible the first adventure module are included in this set. 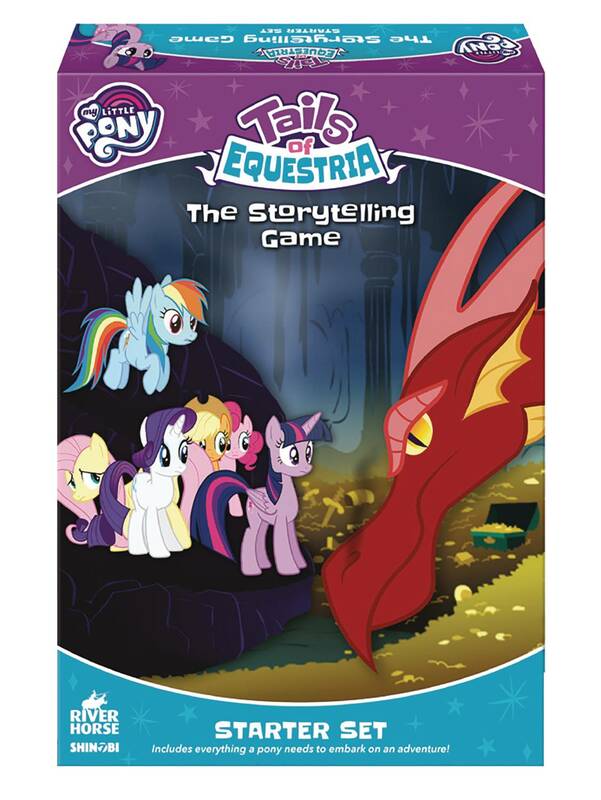 To order the set you need to go to your local Comic or Game shop, ask them to order the Tails of Equestria Starter Set and give them the Diamond Order Code: APR188404. If you're looking to get into the game, or are planning on starting your own game group, this would be the place to start. Good luck everyone. Special thanks to Seahawk270 for the heads up! A new comic series is upon us! 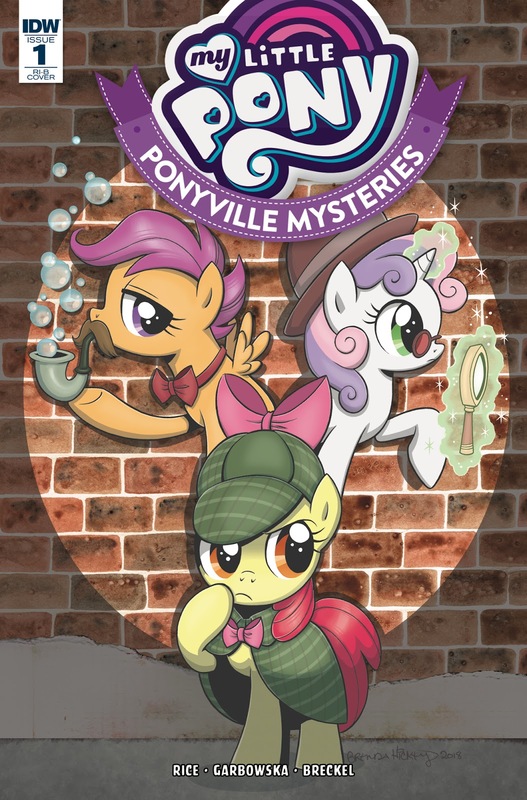 The Cutie Mark Crusaders have their own series. Our premier puts them in the hospital. But in a good way! Well, at least in the not-bad way. Easier to explain after the break! But beware that there is a spoiler quarantine in effect. While we had this leak already in Finnish, we haven't yet seen the new character introduced here in good old English. 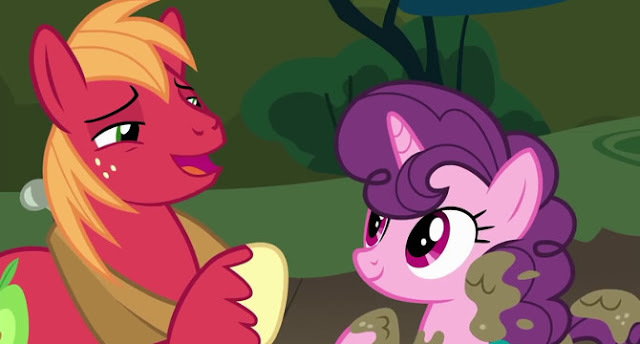 Marks of Effort has a behind the scenes reveal uploaded by Discovery Family, and you can finally hear what we will be dealing with this weekend! Frozen Night's works are always lovely to listen to and this beautiful piece is no different. The instrumentation throughout the track evolves in an especially gratifying way and there's some pretty epic progressions as well. As is often the case with Frozen's works, there's a nice touch of metal guitar meshed together with the powerful strings and percussion. Check it out below for a gorgeous journey of sound! 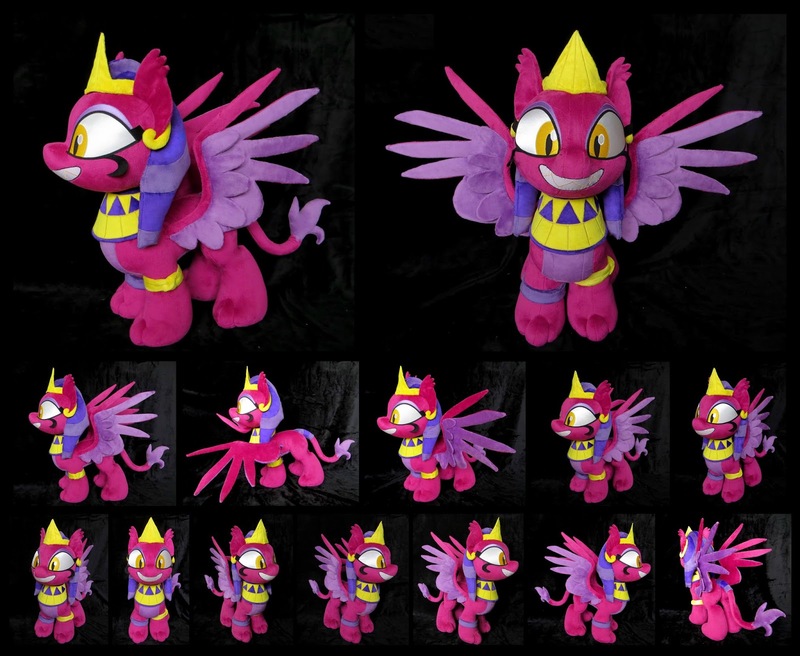 An awesome new Sphinx plushie from crafter Fireflytwinkletoes over on Deviant Art. We don't often solo these, but I think this one deserves it. 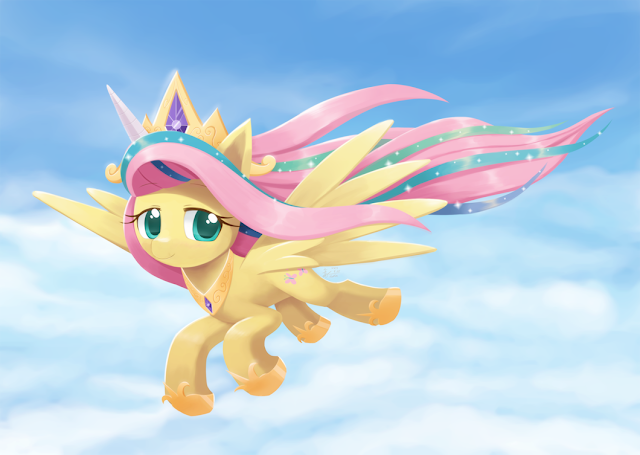 Fluttershy liked the outfit so much she decided to keep it after the play. 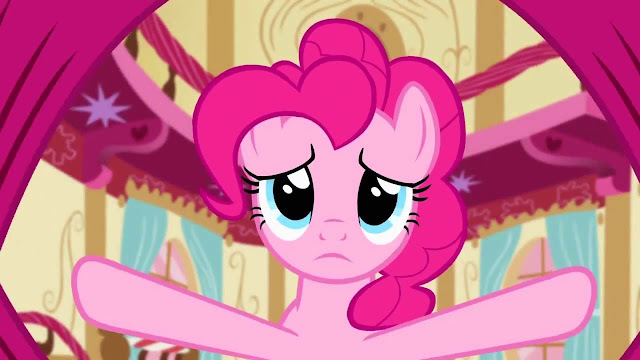 Who knows, it really might fool some ponies that have never seen the princess before. Morning everyone! Time to chat! 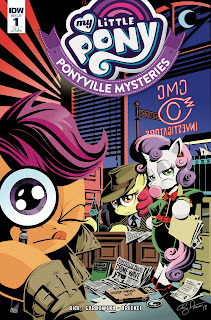 My Little Pony: Ponyville Mysteries #1 Released Today! - Download Links, Variants, Discussion! "Whenever there's a crime or trouble that no one can solve at all it seems…"
Today's the day folks! 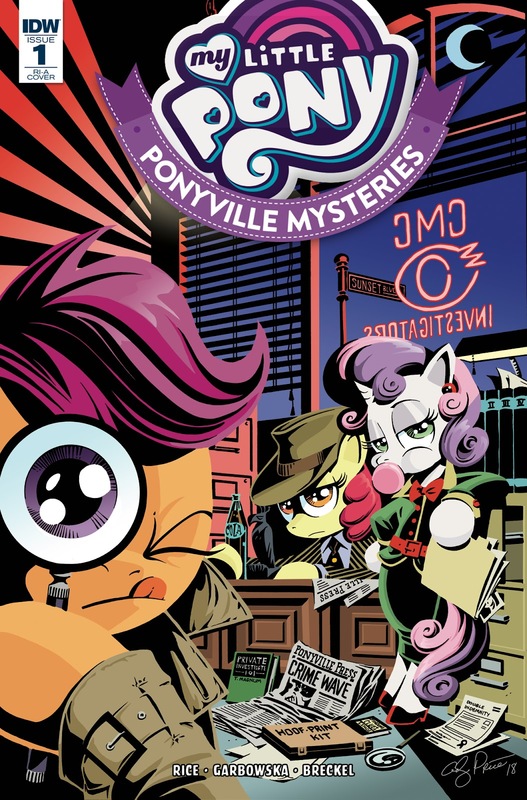 We have a brand new My Little Pony comic series from IDW Publishing released today! 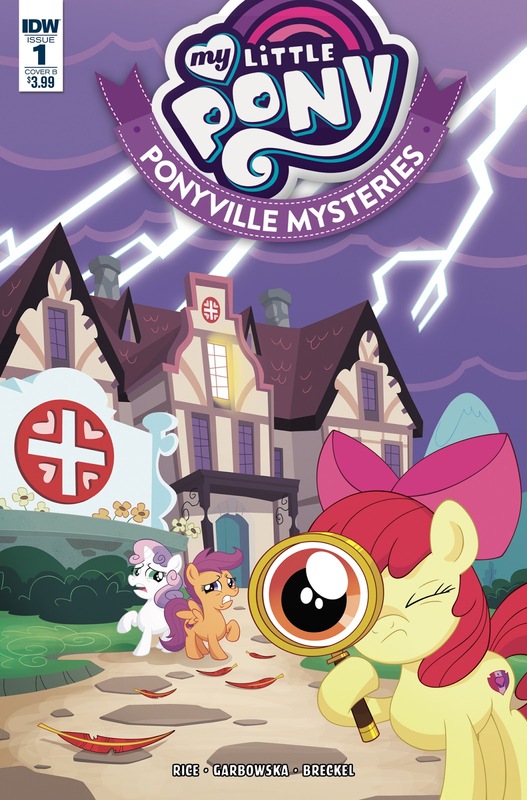 Unlike the previous three MLP Side Comic Series, this one is based off of the Ponyville Mysteries chapter books Mike Vogel and Nicole Dubuc have been working on for the past year (which has the final volume releasing on June 5th). So just what sort of tale has Christina Rice, Agnes Garbowska, and Heather Breckel brought to life in the pages of this first issue? You'll just have to find out for yourself by clicking on the usual links after the break!